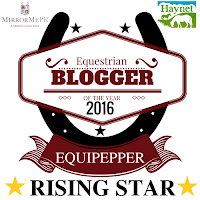 Our latest Blogger's Corner top tip comes from Ruby Butchers, author of Equipepper. 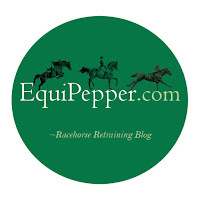 Equipepper started out as a blog documenting the journey of retraining her ex-racehorse, Highland Rain. 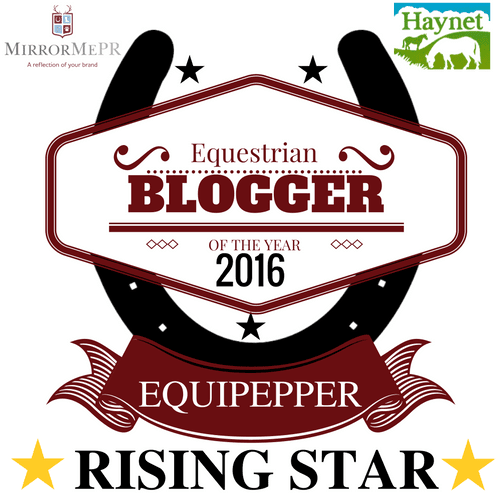 In November 2016, Ruby was named as Haynet's Rising Star in the equestrian blog awards. Ruby has chosen to cover social media platforms & how we should go about choosing what platforms our blogs should be present on. What Social Media platforms should you use for blogging? One of my good friends recently asked me for my opinion on whether she needed a Facebook page for her blog. This got me thinking about using social media as a whole for blogging. It is widely accepted that social media is a fantastic way to promote your blog without having to spend any money. However, if you are just starting out blogging or only just starting to promote your blog, it can be really hard to decide how to go about it. There are so many different social media platforms available these days with different audiences and every blog is very different, so even if something works perfectly for one blog, it might not work for your own. This makes asking for advice from other bloggers difficult as what they do might be completely wrong for you. In this post I hope to help you start thinking about what could be best for your blog. Managing social media to drive traffic to a website and build a following takes a huge amount of time and work, especially when you’re just getting started. How much time do you realistically have to invest in social media? I expect for most of you it’s not a huge amount, which rules out having lots of social media platforms. I personally think having 5-8 platforms is best, especially if you haven’t pinpointed your best social media platforms yet. I have about 7 social media platforms I am ‘active’ on. However, there are only 3 (Facebook, Twitter, Instagram) I use regularly. I post on these platforms and make the effort to spend time browsing and interacting with other users on a near daily basis. The other platforms are more like decoration. I spend a good half hour or so setting them up and laying them out with a link back to my blog. I don’t spend too much time on these, just the occasional post/update now and then. But they can help new people find you and if it does generate a lot of traffic you can spend more time on it to see if it can grow. Having a few, really well managed accounts can also work really well, especially if you have already established that these platforms work best for your blog and audience. It means you can just focus your time on what you know works best. So how do you decide what social media platforms to use for your blog? What platforms do you already use for personal use? Do you enjoy using them? You will already have a good understanding of how to use them so you can get started straight away, rather than spending lots of time getting to grips with it. You will already have a few friends/followers. 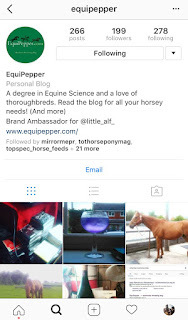 Even if you decide to create a new account/page specifically for your blog, having those initial contacts you can direct to like/follow your new account can be really helpful to get you started. And the chances are some of your friends/followers will have similar interests to you, making them your perfect audience. We blog about what we love and enjoy reading, making you a great example of your audience. If you use a certain social media platform then chances are your ideal audience will too! If you enjoy using these platforms then it’s much easier to find the time to share content and interact with others. If you don’t enjoy using a platform it is a horrible job keeping it updated. What platforms do you get the most traffic and engagement on? If you are already sharing your blog on different social media platforms, look at your stats to find out where most of your traffic is coming from. If 80% of your traffic comes from Facebook and only 3% comes from Twitter but you spend the same amount of time on each, you are probably better off focusing on Facebook as you know it works and will be getting more back for the time you spend on there. What platforms work best for your industry? Every industry is different and will prefer certain types of social media. 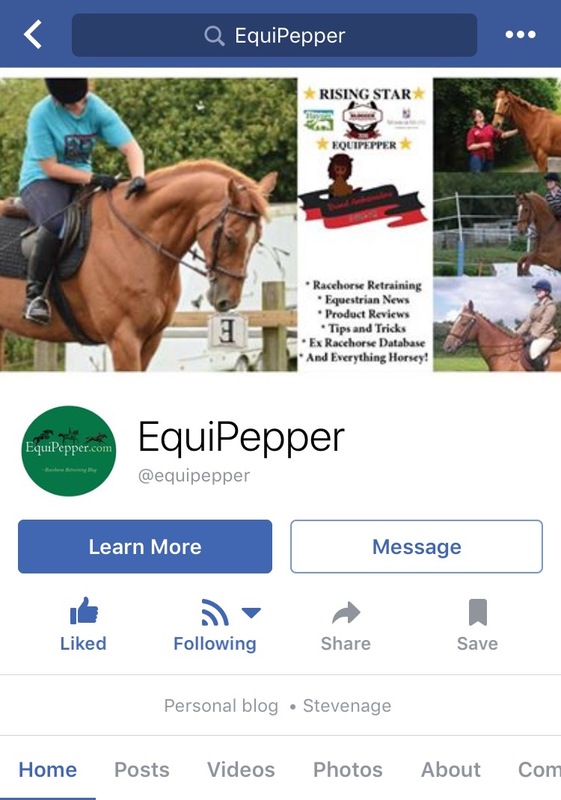 Do a bit of research into what types of social media is popular in your industry. One of the best ways to do this can be to look at ‘big’ people in that industry and see on what platforms they are most active/have the most followers. "Choose 2-3 social media platforms you enjoy using and play with them for a month or so. Spend time setting them up, including a link to your blog, a good photo and a well written Bio. Make sure to share all your new blog posts to this platform, trying different tags and interact with like-minded people/accounts. After a month or two, have a look at your analytics and see what’s working and go from there." 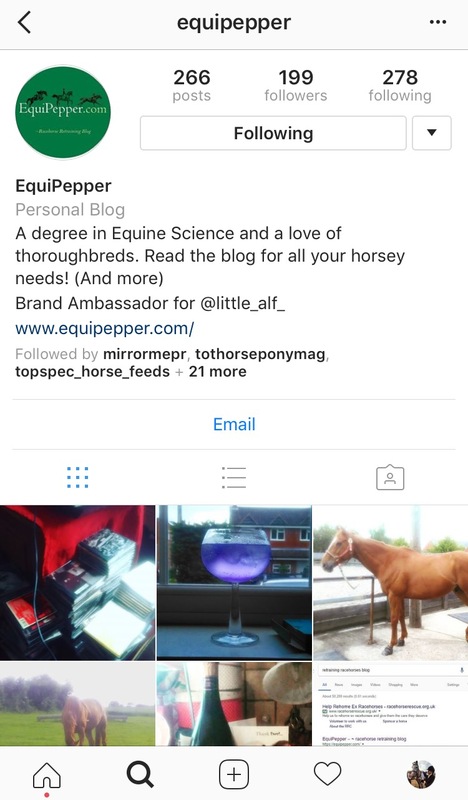 If you've enjoyed Ruby's top tips and found them useful, make sure you follow her and Scottie's adventures on their blog!